We just met Sofija’s new respite provider. Her name? 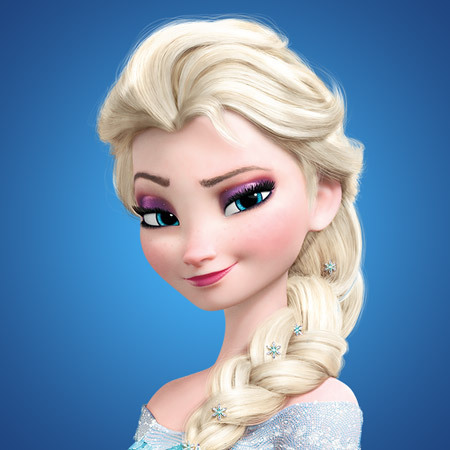 ELSA… as in Princess Elsa. I get to date my hubby and boys and leave my princess with a princess. Hooray!! It’s all about the “yes”.